“Dr Ian Johnston’s background in medicine informs his work as a translator, as he brings the sharpness and precision of a neurosurgeon’s scalpel to the extraordinary translation projects he undertakes in both Classical Chinese and Greek. 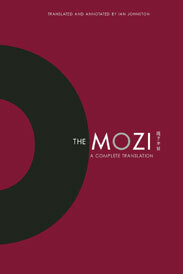 These include the only complete translation to date into the English language of The Mozi, the monumental treatise on the philosophy of Mo Di (c.470BC – c.391BC). Johnston’s amply annotated resurrection of this classic is a landmark event, even in China, where Mo Di is known about but little read. It establishes Johnston’s status as a world-class translator in the same league as James Legge, Arthur Waley and A.C. Graham, the eminent British scholars largely responsible for introducing China’s ancient philosophical texts to the English-speaking world. Johnston’s translation involves a mammoth feat of interpolation from the spare Chinese characters, with their minimal ‘information’, to produce a text that is not only scholarly but beautiful. 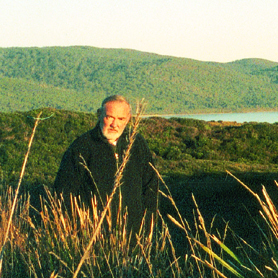 He captures both the austerity and vivacity of the original without sounding a false note, either of archaism or modernity, making a complex and demanding philosophical tract not only accessible and readable, but compelling. The same acute sensitivity to tone and nuance and genre is brought to bear on the classical Chinese poetry Johnston has translated. 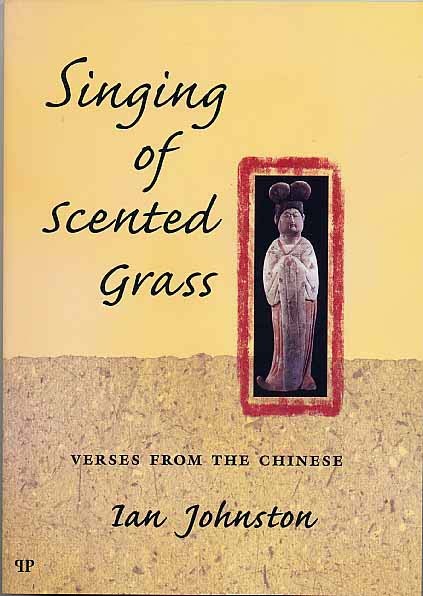 Two anthologies – Singing of Scented Grass: Verses from the Chinese (2003) and Waiting for the Owl: Poems and Songs from Ancient China (2009) – together cover a very broad swathe of time, from the Han dynasty (206BC-221AD) through to the ninth century, each period of language use and style presenting different aesthetic and linguistic challenges for a translator, which Johnston meets with a quietly powerful and humble intelligence that reinvents each poem anew, charging it with life. 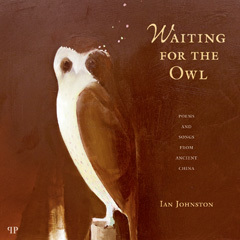 This entry was posted in All posts and tagged Chinese poetry, Ian Johnston, Pardalote Press, Prizes, The Mozi. Bookmark the permalink.